The blogger application for the third round of the NEO – JAPAN Event is open for the duration of December 1st, 2018 until December 18th, 2018. The third round of the NEO-JAPAN EVENT opens on March 30th, and closes on April 21st, 2019. 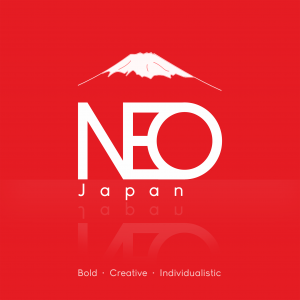 The accepted bloggers receive early access to the NEO-JAPAN EVENT on March 28th, 2019. Bloggers must issue one (1) post before event start and three (3) posts during the event. Each blog post must contain three (3) items from the event. Please use different items for each post. Each blog post must contain the SLurl to the event. Each blog post must contain the tags “Neo” “Neo Event” “Neo Japan” or “Neo Japan SL“. Each blog post must be added to the NEO – JAPAN Event Flickr group. 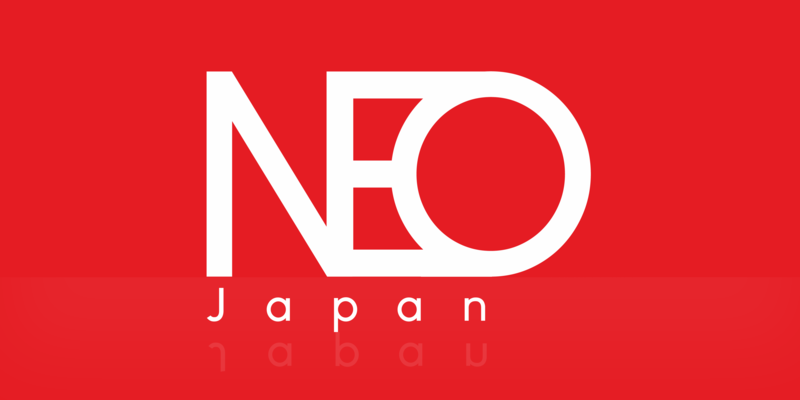 Please write an email to support@neo-japan.sl or visit our support portal to submit a ticket. THE APPLICATION IS CLOSED. PLEASE COME BACK TO APPLY FOR OUR SEPTEMBER/OCTOBER 2019 ROUND. THE APPLICATION OPENS IN MAY 2019.